Welcome to the KBI Lobbying Page! We are actively pursuing legislation to stabilize our industry and protect our brewers. Check back frequently for updates or subscribe to our newsletter to stay in the loop. “The growth of kombucha production in our state and throughout the country creates jobs and a tasty beverage. 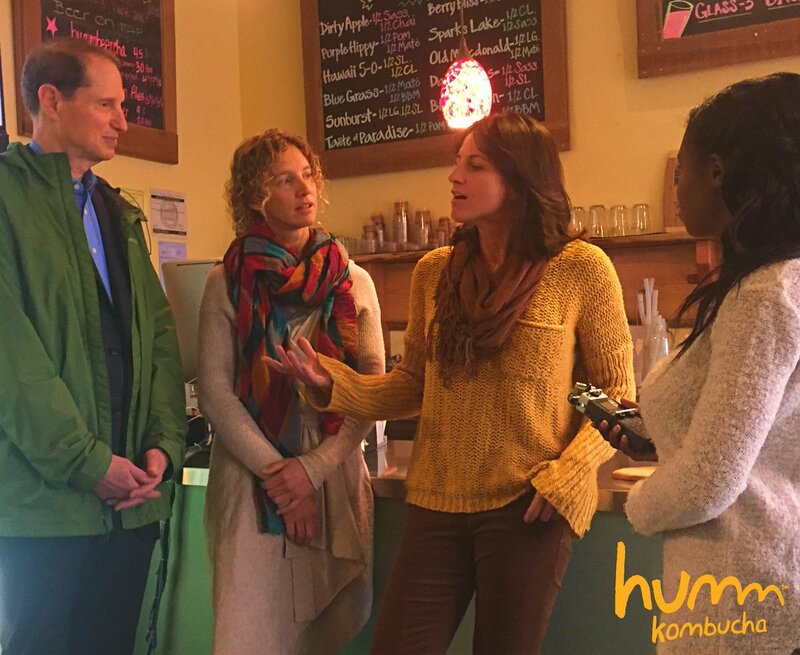 This legislation would update taxes and regulations so these small businesses can continue to build on their achievements creating good jobs and good flavor for kombucha’s many fans.” – Sen. Ron Wyden (D-OR) Original Sponsor of the KOMBUCHA Act. 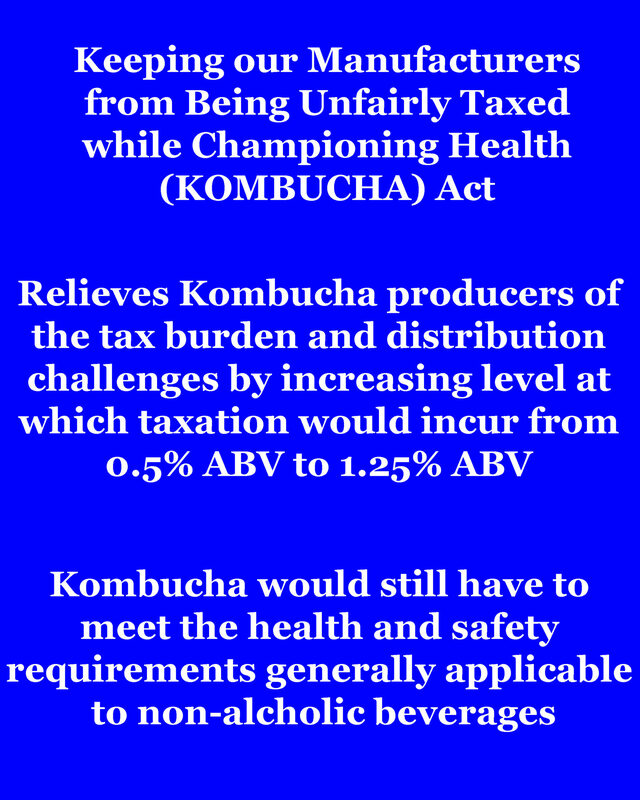 “It’s important that our tax code evolve[s] to address its unintended consequences on emerging industries, and its effect on kombucha manufacturers is an example of why Congress must act to amend it. This bipartisan legislation is a commonsense fix that will provide regulatory and tax relief to small businesses in Colorado and throughout this country so that they can continue to create good-paying jobs.” Sen. Cory Gardner (R-CO) Original Sponsor of the KOMBUCHA Act. Upcoming Lobbying Events: March 20, 2019 – Hill Climb, Washington D.C – email Kevin for details on how to participate.